Below are the partial results to date for the 2019 State of the CF Union survey. If you missed the survey you can take it here. See how you compare with other CFML developers. Discover what most developers use for tools, languages, database and development methods. Can you help? 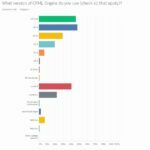 If you have a blog, are on a ColdFusion list, LinkedIn, Facebook, Google group please share the survey so that we can get a more complete picture of the current State of the CF Union. Thanks! 3. What CF Server OS are you using (Check all that apply)? We use a CMS, not CFML based. Not entirely sure, though I'm hoping to be able to attend the CF Summit and possibly another event this year or next. home-grown automated deployment scripts. We really need to look into the tools above. Security message that says "Hacking this server is a crime"
so many years makes it easy. None, we are using CF. People in europe as not as familiar with Coldfusion as they might be in the US. All clients want here is wordpress! Which I really dislike and refuse to look at! 40. What miscellaneous frameworks/tools are you using? Keep holding Adobe CF Summit, its very useful. Maybe rotate between Vegas and Florida (Orlando or Tampa may help attract more attendees). I am tired of people saying CF is dying. There is nothing to back up that statement and I believe its said by consultants think that everyone needs the latest and greatest fad language. - should add 'why' to question 44 (as we use 25% of time cf, but that's because it's quick and we use rest apis, so most time is in the ui layer. How many more nails does the CF coffin need to finally seal it and bury it? I don't understand how people think ColdFusion is "Old" when there are new versions and hotfixes released so frequently. No-one ever brings their age up... what is it with people and CF's age?! I've been working with CF for 20 years. I've not been highly involved in the community, but I'm working to find time to be more involved. As a developer I love CF. Our code base and all of our sites are currently built in CF. Unfortunately, my employer refuses to hear that CF is not dying, is a good fit is a top 1% solution. They are looking to switch languages for future projects. My development work in CF has slowed due to my company take a 3rd party approach. They'd rather buy a solution than develop in house. I wish Adobe would buy Licee and adopt it’s growth plan. It’s light weight. Updates focus on developer needs and not wiz bang features to entice managers into paying for a product. I also wish Adobe would do an official and robust VS Code plugin. VS Code is the future and you need to be there. Current options are adequate but not robust. Also wish you would work with Apple and establish a true viable way for us to develop on iPads. So many devs want that and it’s still very difficult if not impossible. If you work with them to provide a solid solution then you could draw in new devs. Advertise it as the easiest simplest yet most experiences middleware for front end apps. That way you get front end guys and back end devs. Love CF. Adobe need Better communication with CF users. On a scale of 1 to 10 I would say communication with Adobe is now zero. I really like using ColdFusion a lot, but it doesn't seem to make me very marketable as a developer. It is extremely rare to find any job listings that mention ColdFusion, let alone call for it. I'm strongly considering branching out into other areas of specialization to find better-paying work. My office is pretty strongly tied to CF, but the organization as whole regards it as something of an insecure joke. It isn't, of course, but it is extremely difficult to change people's preconceptions on what ColdFusion can do. 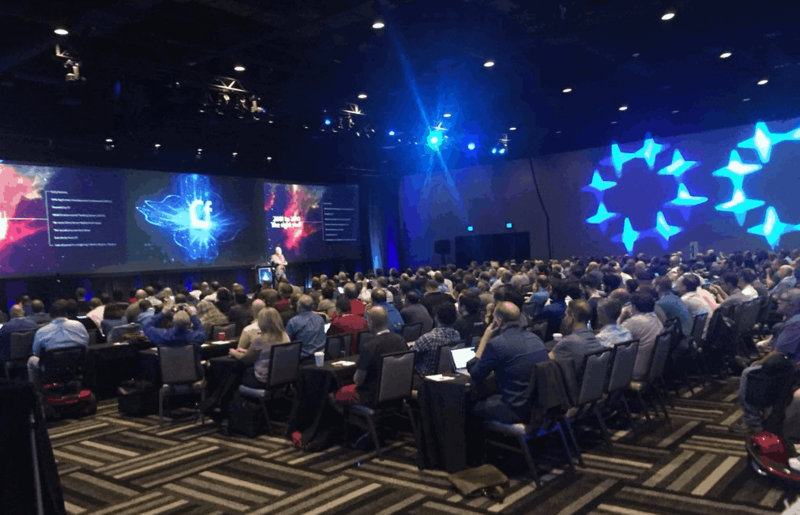 It's very difficult to get buy-in for CF conferences and the like as a result. The only reason we stay with CFML is the free, open-source Lucee engine. Were ACF even $25.00 we would not pay that price as - in principle - we do not believe in paying for a coding language. Thanks for putting together this survey every year. 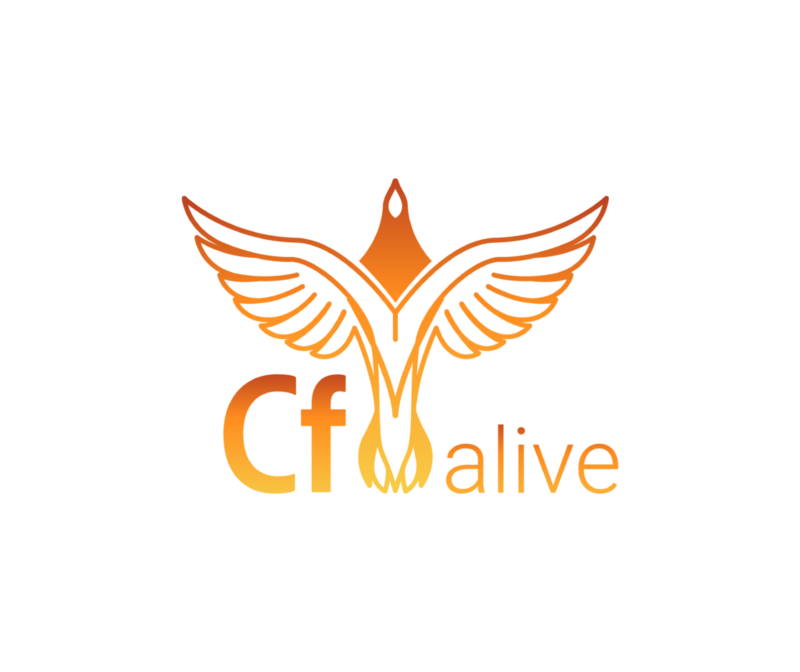 It's great to see there is an effort outside of Adobe to keep CF alive and well. Thanks for all your support Michaela! Michaela, thanks for doing this! I recently shared with Rakshith, Kishore and Elishia that they really need improve CF Builder. The IDE has very poor hi-dpi support, making it look far less like a modern language/platform than .NET, whose tools are first class. Until recently, the marketing on the splash screen promoted CF Builder 2, which was puzzling and at the same time infuriating to me. I have been programming in ColdFusion since version 3.1 and it has been very hard for me to see the tools in decline, from Allaire ColdFusion Studio, to the Macromedia DevNet Tools and Dreamweaver, to Adobe CF Builder. I love ColdFusion and I would hate to see it die. I wish there was a modern IDE offered by Adobe (or someone) that provided all of the features of CF Builder paired with the front-end functionality of Dreamweaver bundled into a modern IDE that is not reliant on Eclipse. Alas, I expect that will never happen, but one can hope. One issue I have seen is that a bad implementation of a framework (machii) has led to a negative opinion of CF as a whole. Frustrating that Adobe are still doing nothing to attract new people to take up CFML programming. They're happy selling to the same customers but this means there are no teenagers coding it in their bedrooms, students coding in their classrooms or halls of residence, or freelancers learning it. I love the idea of making Coldfusion more modern and populate so anything I can do from this side of the pond, be sure to let me know. I live and work in Ireland. Awesome survey, glad to be able to participate. While the Docker container may be useful, it is harder to implement since it isn't an official Docker (docker hub) container image (one has to sign up for third party container registrant). Also, the licensing for both the container and cloud deployment in general is still unclear, and lack of support for Microsoft Azure environment troublesome. Being a corporation, we already have Microsoft Enterprise agreements, which provide Azure credits, but Adobe doesn't have an out-of-the-box deployment solution (and pricing for Azure). It only has for AWS. Ideally, it would be nice to run in Azure Web Applications for Containers (Linux Container Apps) or as Azure Web Apps. The goal for Cloud computing is to get rid of server management. Right now, it would still involve managing virtual machines with a license that is unclear on how to purchase. Also, ColdFusion doesn't offer any benefits over say Node.JS now in the Cloud environment. ColdFusion doesn't support NoSQL clients and has a monolithic architecture. It needs to move to microservices based architecture and licensing running in containers. That is where Node.JS and Spring Boot excel.